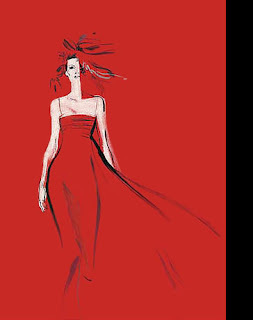 David Downton is a famous fashion illustrator whose work was featured in Bazaar, Style, and Telegraph Saturday magazines. 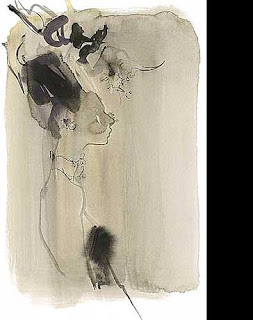 Downton was influenced by Rene Gruau, Antionio Lopez, and Eric Stemp, all of whom were also fashion illustrators. 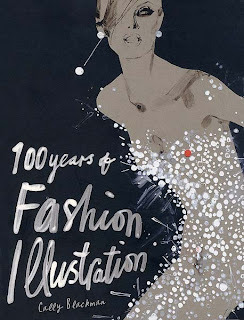 He has been invited to do illustrations for large design houses, as well as for the Paris Haute Couture shows.